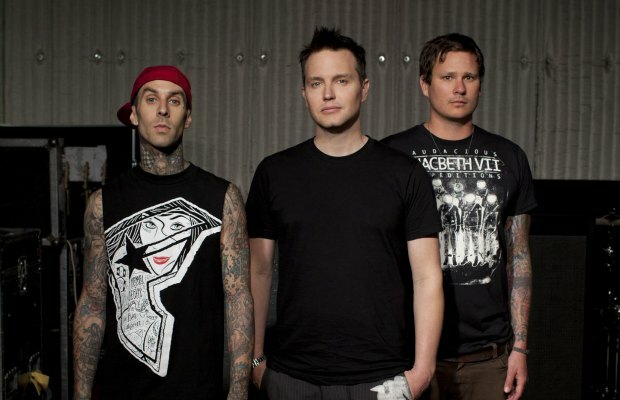 Blink-182 have announced that they will be playing both SONiC BOOM festival in Edmonton (September 1) and XFest in Calgary (August 31) this year. Both festivals are set to release their full 2013 line-ups today. Tickets go onsale this Friday, May 31.